Soma Seeds Kushadelic has unique wide leaves and a rich deep green colour. 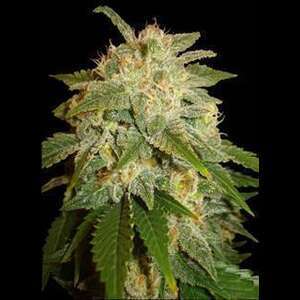 This strains from Soma Seeds certainly reminds you of the sun and breeze of California. Kushadelic is 80% indica and 20% sativa. It takes cannabis seeds 67 days to flower.